savings habits with children. We will be giving away a pair of Six Flags St. Louis Season Passes! There are two ways you can enter your child. Open a new youth account for your child or make a deposit into their existing youth account. Each deposit is an entry – the more they save, the better their chance of winning! Build your own piggy bank! 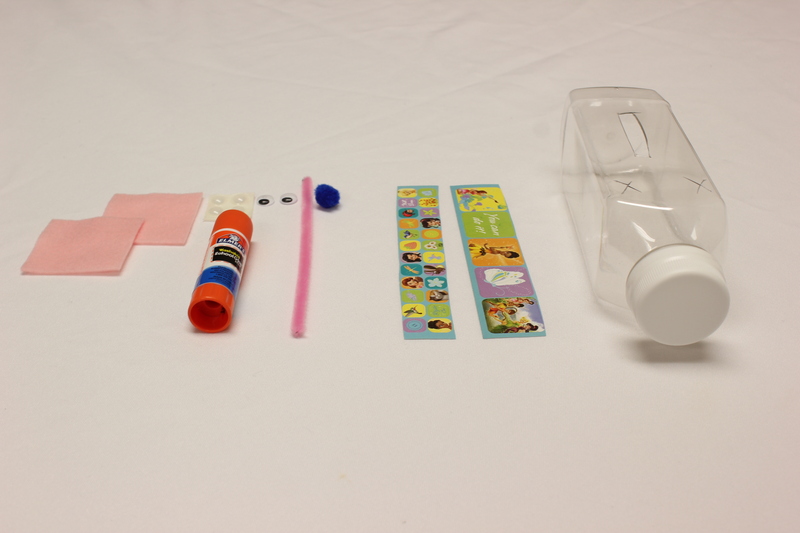 Complete one of our Build Your Own Piggy Bank kits and share it on at least one of our social media channels. You can pick up one of the kits from either of our branches. 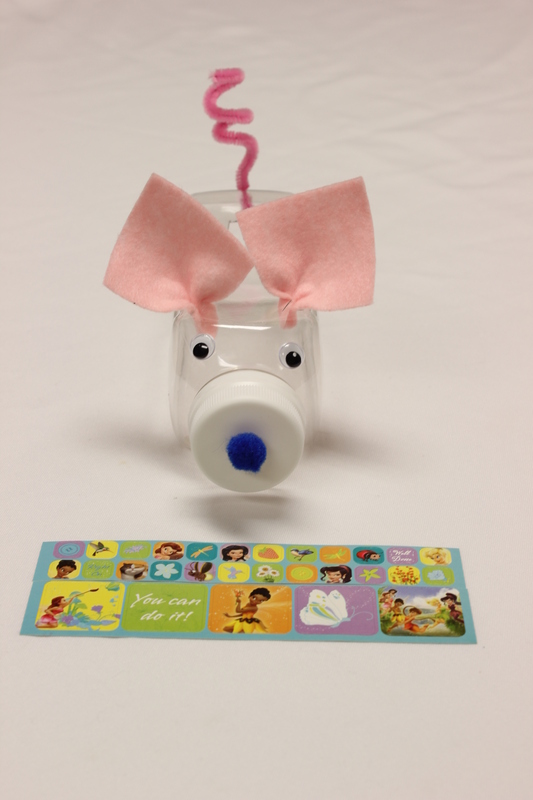 You can even complete build the piggy bank at a special table we’ll have at each of our branches. 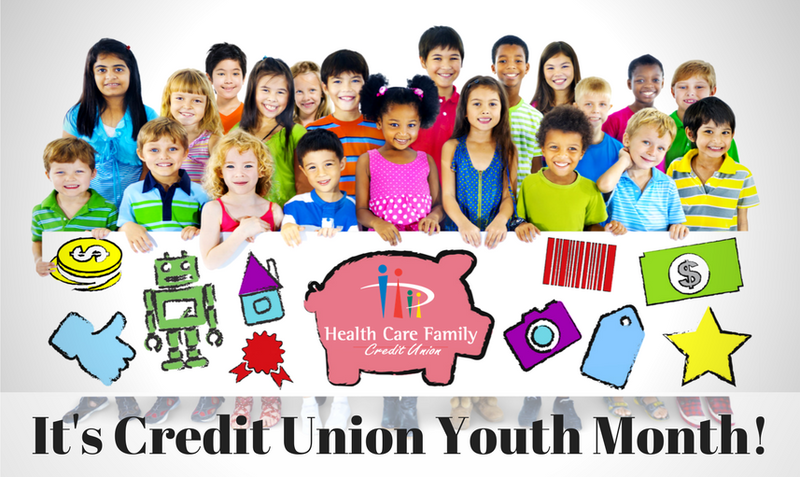 To enter, open a new youth account for your child or make a deposit into their youth account. Each deposit is an entry – the more they save, the better their chance of winning!